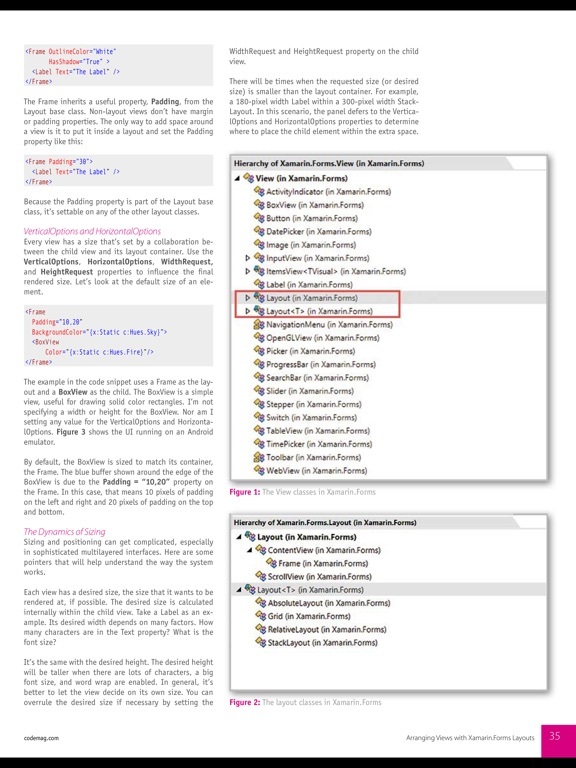 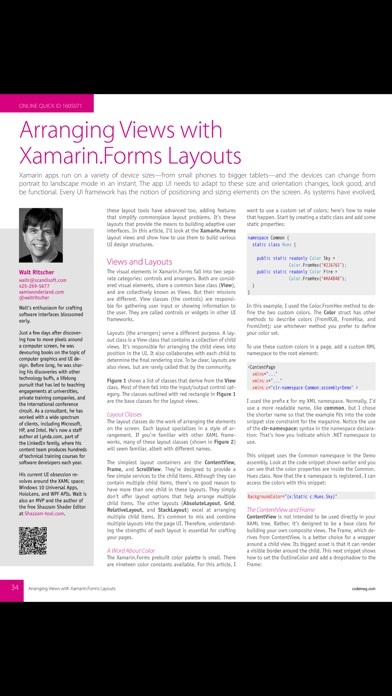 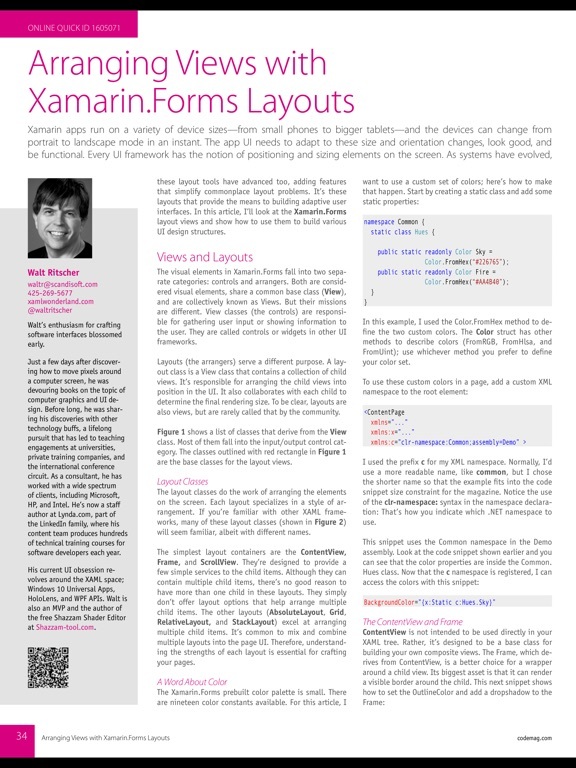 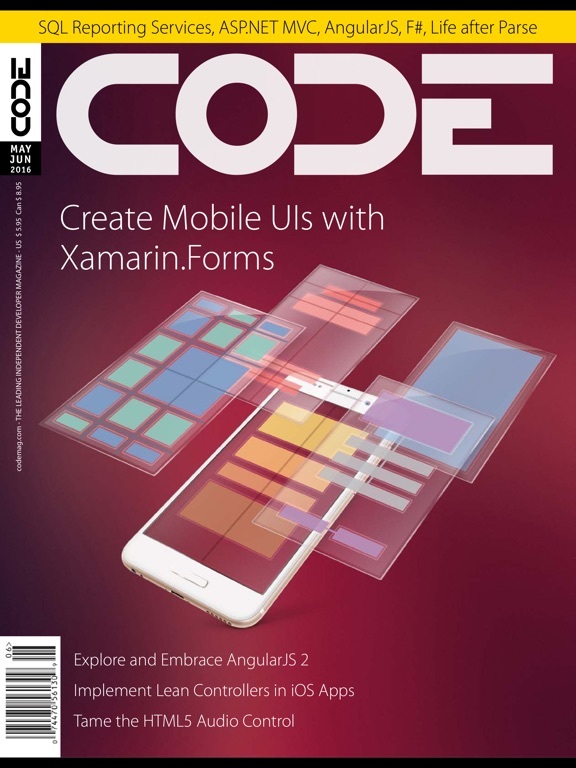 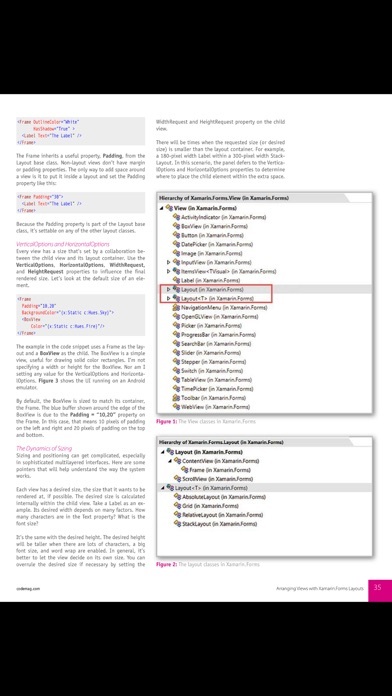 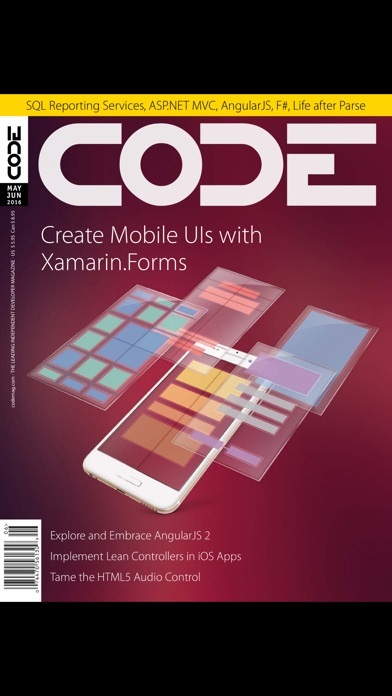 *XAML Development: WPF, WinRT (Windows 8.x), etc. 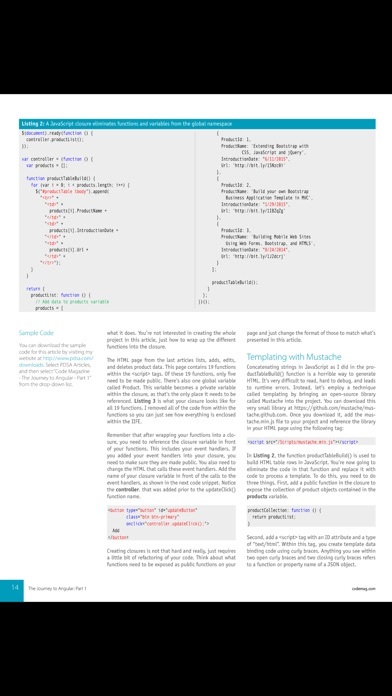 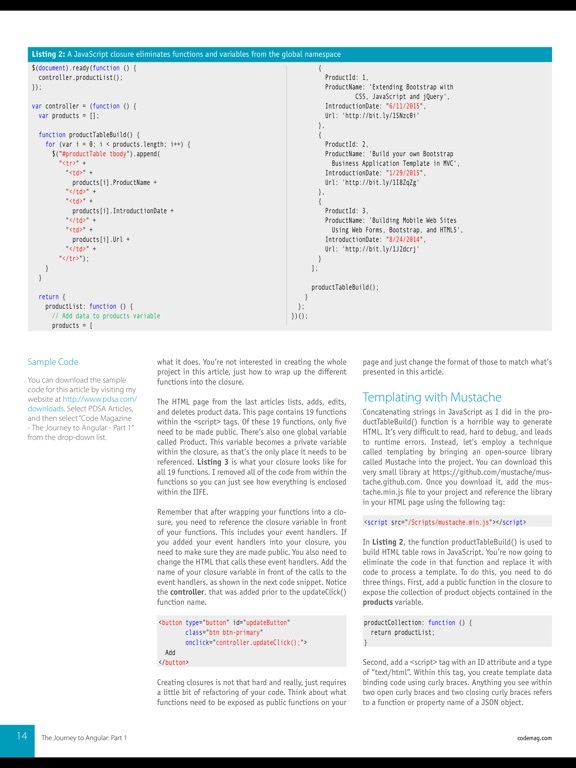 **CODE Framework is free and open-source available from CODEPlex. 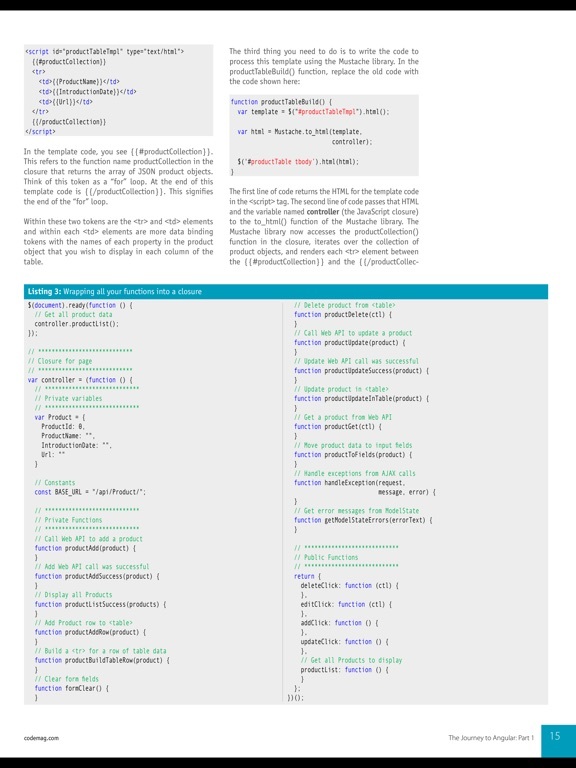 Our framework boasts a large list of components that assist developers with common aspects of application development including simplified SOA, WPF, data access and much more.